Home / The new Comec Digital website is online! The new Comec Digital website is online! 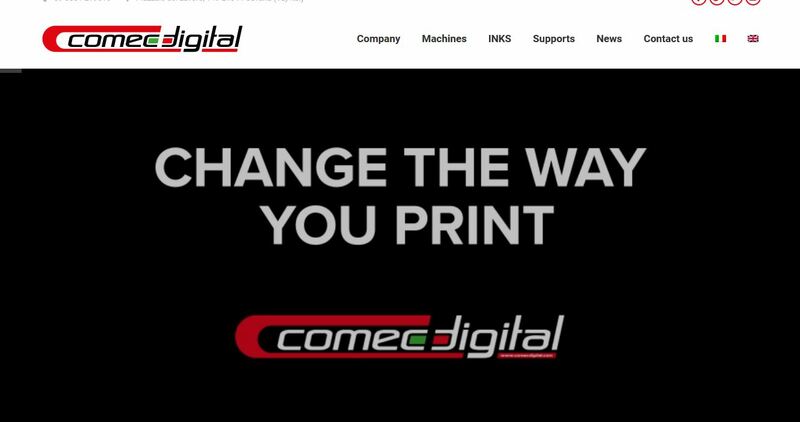 The new website of Comec Digital, Comec Italia digital division, is finally online. A perfect opportunity to appreciate and learn more about digital printing, a novelty among the proposals of Comec Italia, which since this year is the official distributor for Europe and Turkey of the UV LED digital inkjet printing machines of EPS Engineered Printing Solutions, a Xaar group American company. And for any questions and details, our sales department, our agents and our technicians are at your disposal: we will help you find the most suitable printing system for your company!